Roof Bars - Choosing The Correct Bars? Generally with selecting roof bars for your vehicle it is a fairly easy process. See our Roof bar buying Guide to see how easy this is. 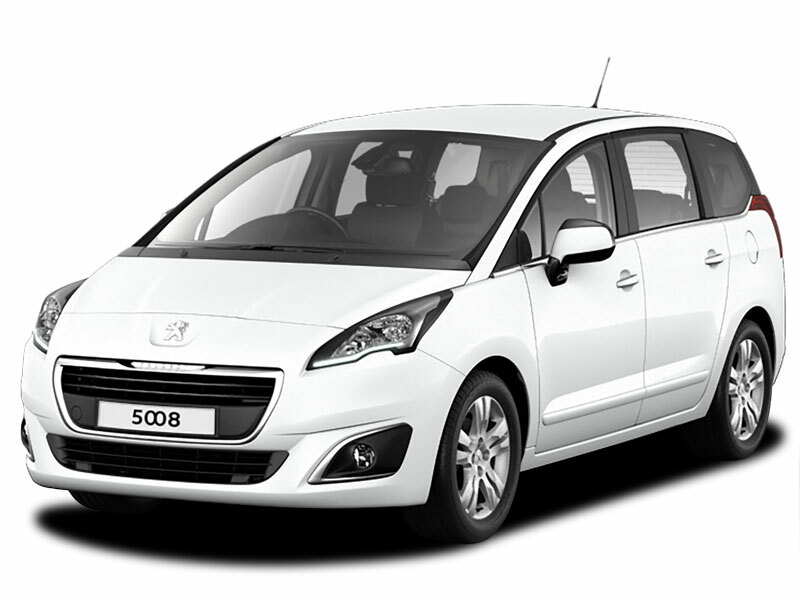 However with some vehicles, like the Peugeot 5008 model, it can be difficult to select the type of fittings on your roof if you are not 100% sure as Peugeot have released this vehicle with 3 types of fittings on the roof. These type can be found on the micksgarage.com website, by clicking HERE! These are rails that come up off the roof that you cannot fit your hand underneath. There will be no points in the roof for these to attach to & the bars will clamp onto the roof rail. These can be found on the micksgarage.com website, by clicking HERE! 3. Fix points with plastic roof trim. These can be found on micksgarage.com site, by clicking HERE! If you are still unsure of the type of fixings you have please contact our dedicated customer service team with an image of your roof & your vehicle details & we will be happy to confirm for you.